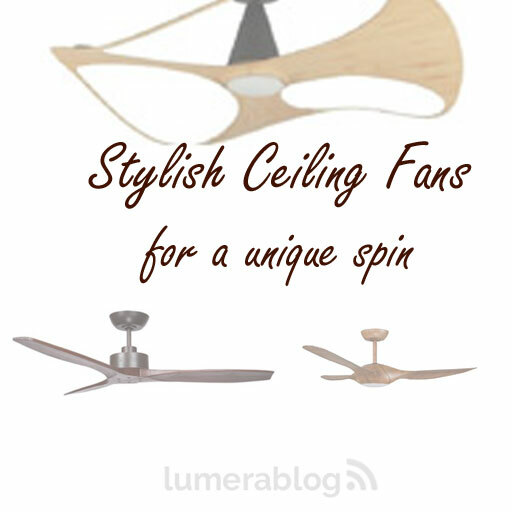 Stylish ceiling fans add a point of difference to a living space or bedroom. They come in a range of colours and styles to match any taste. This year, Lumera Living added some bold pieces to our catalogue which are sure to make a statement. Take a look at our latest additions, as well as some models which have already proven to put a new spin on a space. 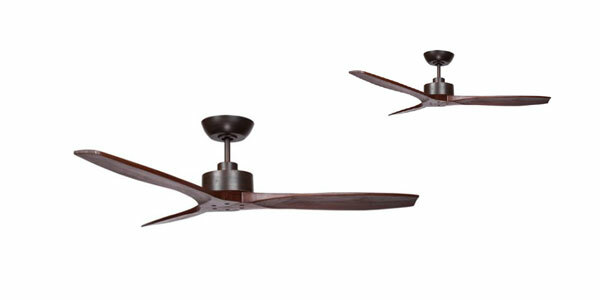 Buyers looking for a solid timber design will rate the Wynd DC as one of the most stylish ceiling fans on the market. The three handcrafted blades and oil rubbed bronze motor will add warmth to any room’s colour palette. The DC motor also has 6 speeds and uses as little as 2 watts and delivers a pleasant airflow. Designed by the internationally acclaimed Karim Rashid, the Vento Swish has already made a splash on the world stage. It is the recipient of a 2018 IF International Design award in the product category. The unique blade is constructed to reduce the sound of airflow. The DC motor compliments the design, resulting in a very quiet fan. It also features a dimmable LED light and remote control. 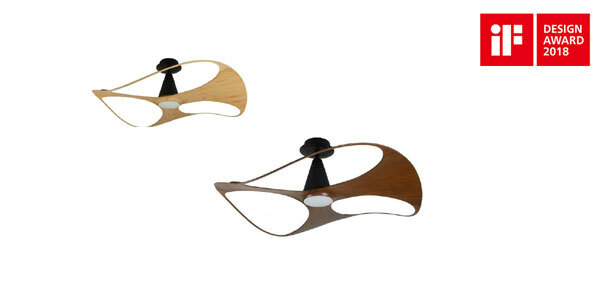 This design is certainly one of the more stylish ceiling fans available. The Fino is another new addition from Vento. The Fino range comes in three colour options and will make a great centre piece for a smaller space. With a blade span of 13 inches, the Fino is one of our smallest models. 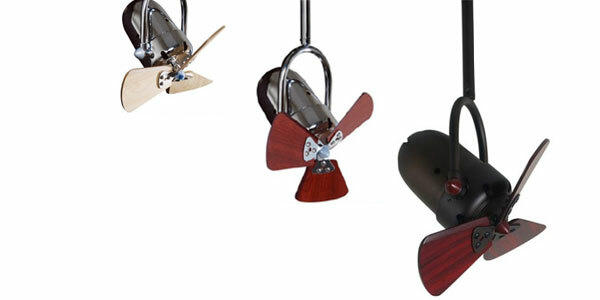 The Fino’s adjustable angle sets it apart from other ceiling fan designs. 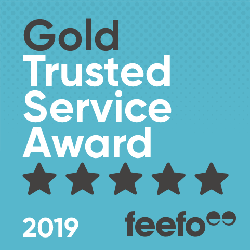 The Fanco Origin DC is an old favourite for Lumera customers and received a rating from Choice Magazine this year. The Origin’s three blades span 56 inches and curve elegantly into the motor to create a high airflow. Conveniently for customers who choose the model with the light, the LED light fits into the fan’s base. Adding the light does not affect the size or structure of the light. The City and Manly DC fans from Mercator make a pair of stylish ceiling fans. Although they have a similar design, each fan has its unique features to serve different needs. The City DC creates a slightly higher airflow than its cousin, but the Manly’s design allows it to be installed on angled ceilings. Conversely, the City is only suitable for flat ceilings. Both designs are available with light options and add a stylish twist for decorators with subtle tastes.